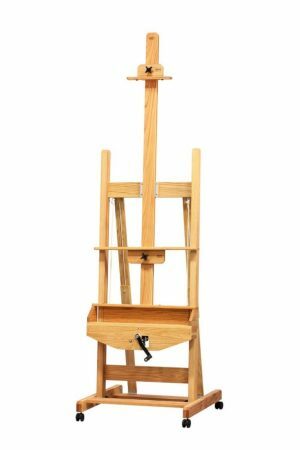 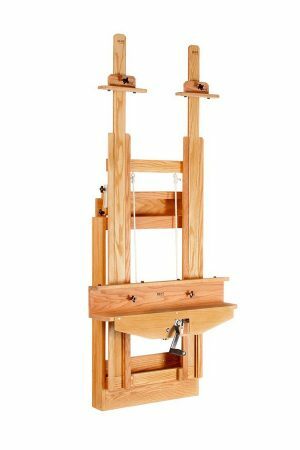 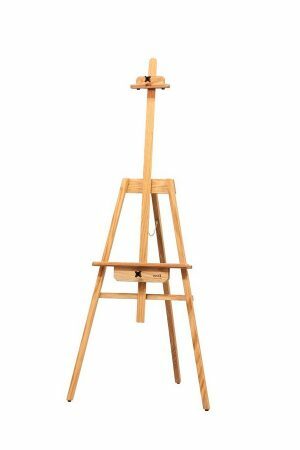 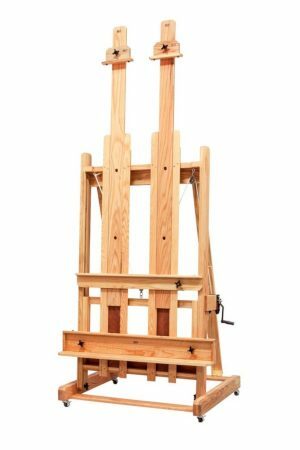 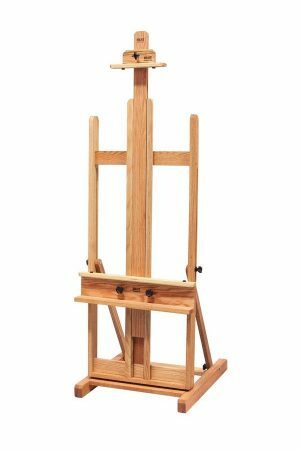 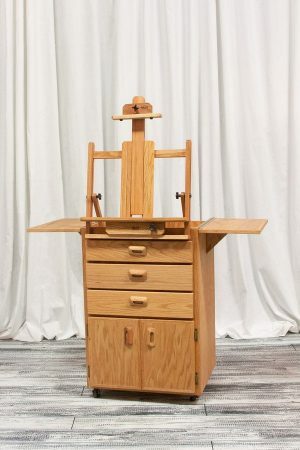 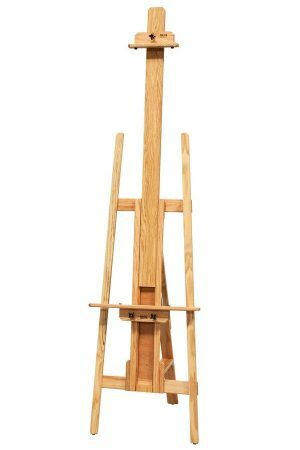 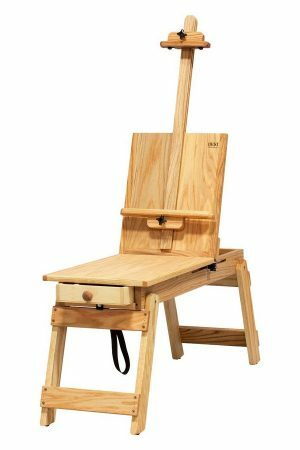 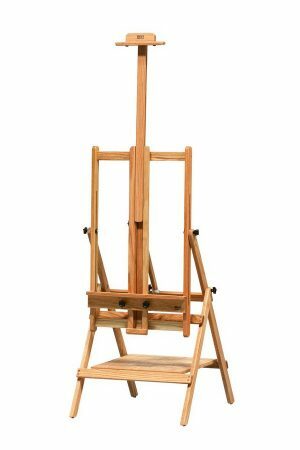 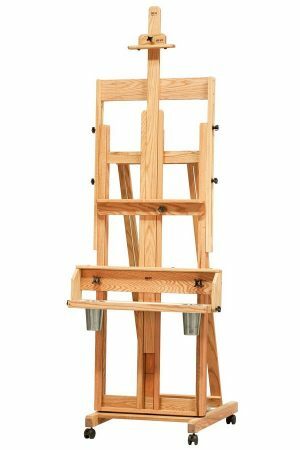 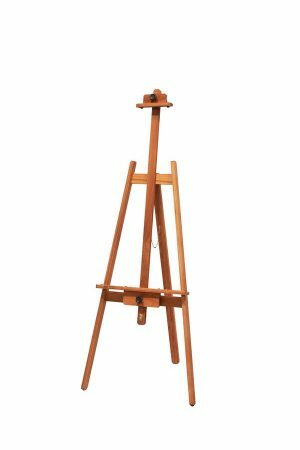 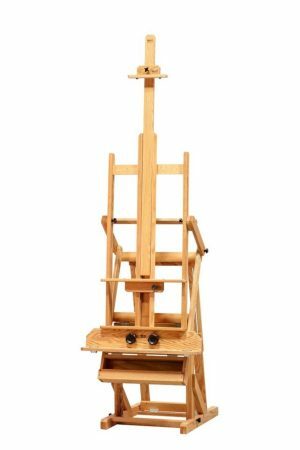 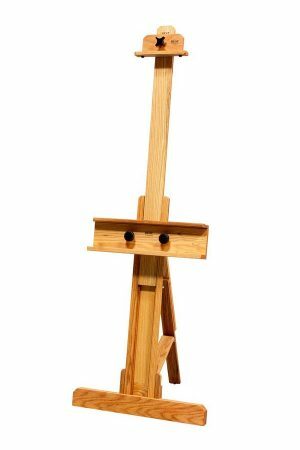 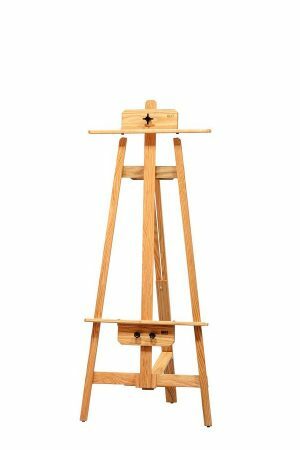 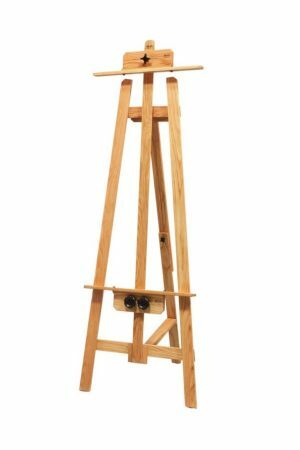 We are delighted to be able to offer a range of ‘Best’ Easels and Taborets made by Richeson Art in the USA. 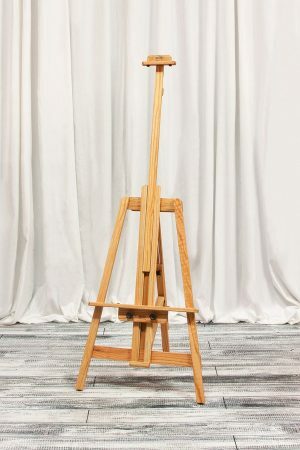 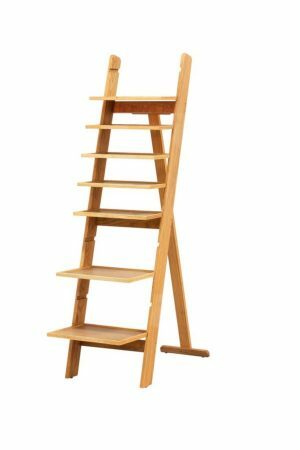 These easels are made from American Red Oak and are hand finished. 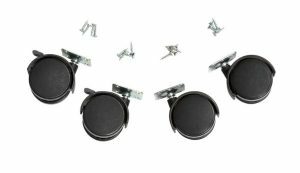 They are incredibly strong, and that includes the metal fittings. 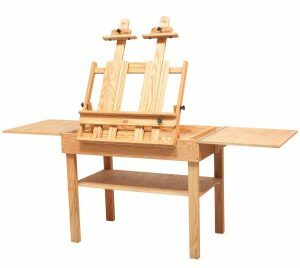 All joints are glued, nailed and screwed. 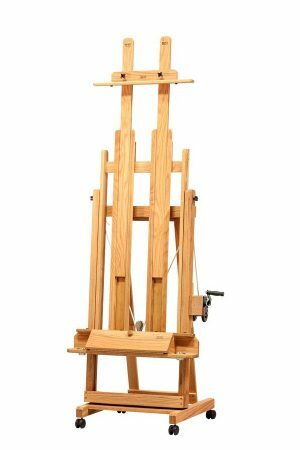 As a result they come with a limited lifetime guarantee. 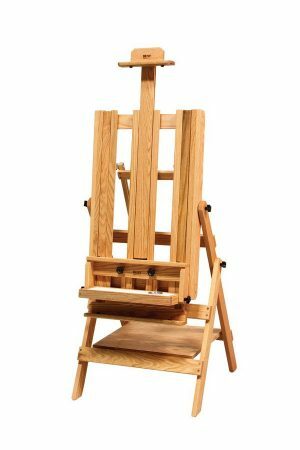 We have selected a range to represent the broad spectrum that the company makes, but we are happy to quote for getting in other models from the range. 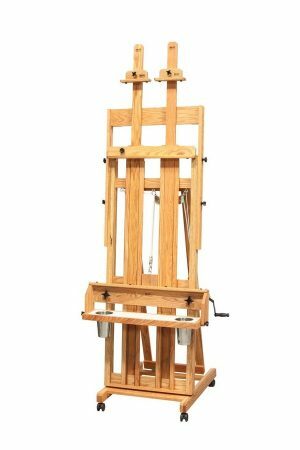 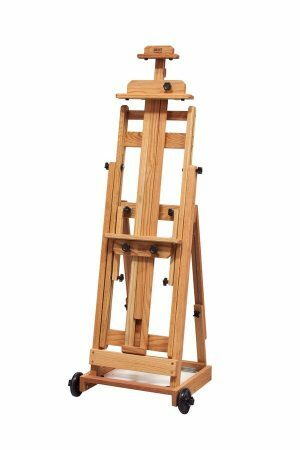 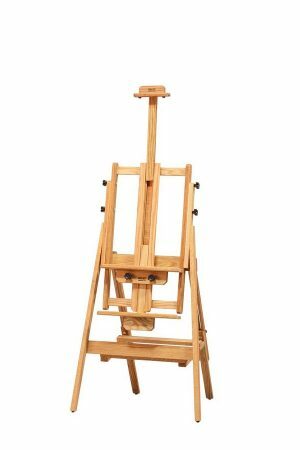 All easel prices include carriage to mainland UK. 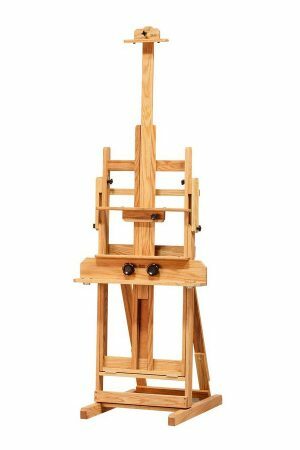 For other shipping destinations, please contact us if you would like a shipping quote.